Attorney Glenn Carl James and his capable staff in San Juan, Puerto Rico have the knowledge and skills to litigate your case in court and obtain the compensation you deserve. 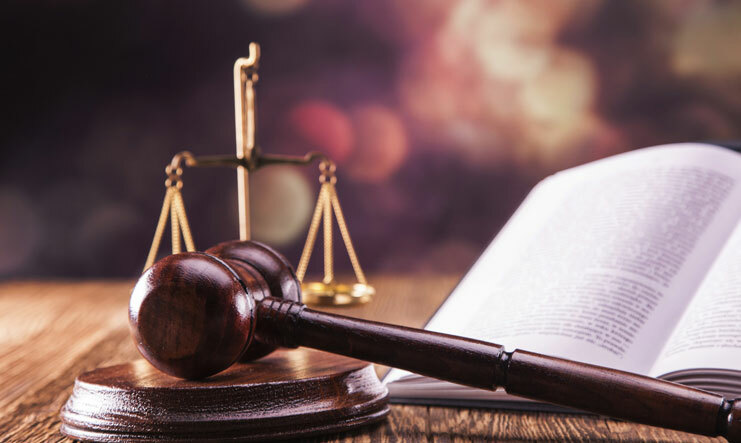 You can rely on our law firm, with our 20 years of experience, to take cases to trial as necessary to force liable and negligent parties to compensate you for your injuries. Don’t trust an insurance company to protect your rights. At the James Law Offices, we assist your through all phases of filing injury claims, coordinating medical expenses and recovering insurance benefits. And because we handle our personal injury cases on a “contingency attorney fee” basis, you owe us nothing unless there is recovery. Through the years, our clients have successfully achieved their goals with our representation. 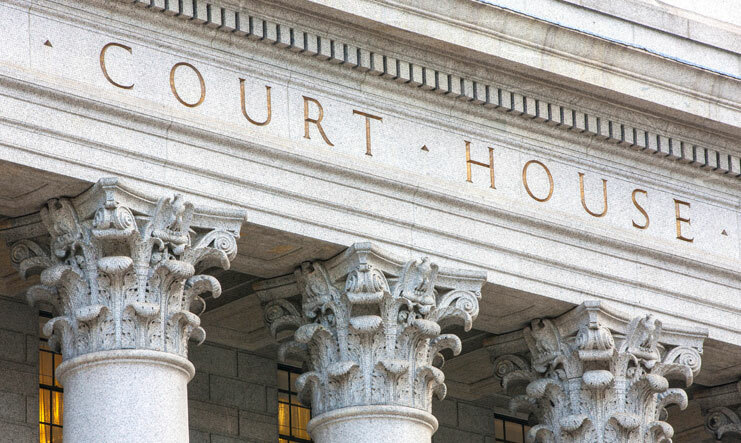 Our meticulous preparation and aggressive trial and negotiation skills positively impact your legal position. But while we proactively protect your rights and vigorously pursue your interests, we also emphasize treating our clients with the attention and respect they deserve. Contact the James Law Offices in San Juan, Puerto Rico today. Call us at 787-763-2888 or contact the James Law Offices online to schedule your initial consultation. The James Law Offices serves clients in San Juan and throughout Puerto Rico. James Law Offices is located in Guaynabo, PR and serves clients in San Juan and throughout Puerto Rico.